The no of internet users in Nepal has increased rapidly in the last year. It happens as people are now taking the internet as the basic service of their life. This is the usual feeling now in Nepal, as people in cities are mostly found to use the internet each and every moment. The data trend also shows the same. According to TKP, Nepal adds 2.25 million internet users in the last year. The reference is from the regulator NTA’s MIS which says 16.67 million Nepalese currently connect to the internet. This figure is actually 63 percent of the total population as per MIS of OCT 2017. This internet penetration index indicates the accessibility of the internet to the people of Nepal. Last year Mangsir, internet penetration was 54 percent. TKP mentions in another way as 250 users were added in an hour last year. The competition between major telecom operators encouraged them to provide cellular coverage to different parts of the country. The cellular/ mobile coverage is one of the main drivers of this internet connectivity and usage. As per the data, around 95.62 percent of people live within the coverage area of the mobile tower. Other drivers for increment in internet users include the inexpensive cellular phone and availability of different browsers, applications. Although people use the internet for almost all sorts of applications and work-related stuff which includes professional services, IT services, entertainment, social media and chatting to eCommerce. Various startups have also increased the usage of internet for several innovative applications, but it is not that significant when it compares to the bulk of social media and OTT apps usage just for fun and sharing. The social media and Instant messaging / VoIP apps (OTT) has been in the exponential rise here from the moment the internet coverage got widespread. For social media, Facebook and Twitter are the most popular ones whereas for OTT apps, Viber, WhatsApp and Messenger list in the top. Telecom and Internet service providers have been expanding and adding new technology and services for the internet reach in Nepal. The cellular internet connectivity is the most abundant and is the major contributor to internet access. Although there are cellular technologies like GSM, CDMA in Nepal, GSM technology is more popular. Ntc has announced that there will be no further investment to CDMA and UTL been inactive for several years. So, people are not encouraged to use CDMA unless they have no option. People in some rural and ultra-rural areas still have no option than to use CDMA for internet as it is the only connectivity available there. 2G and 3G technology have served the people for several users whereas 4G has just been here from last year. 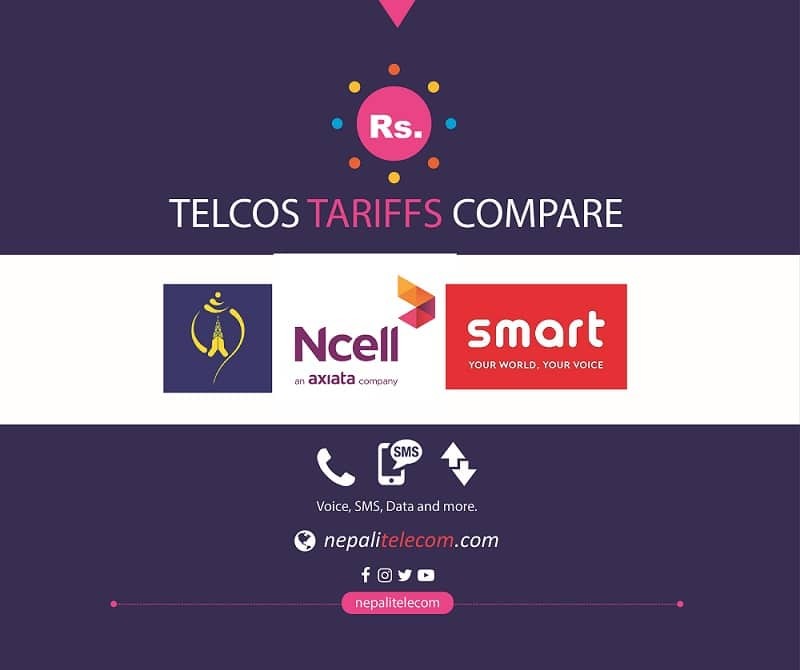 Now, three operators namely Ntc, Ncell, and Smart cell are providing 4G service in different cities. Their main competition also lies in the extension of 4G services to more area and people. Currently, Ncell has widest 4G coverage in Nepal with 21 cities. 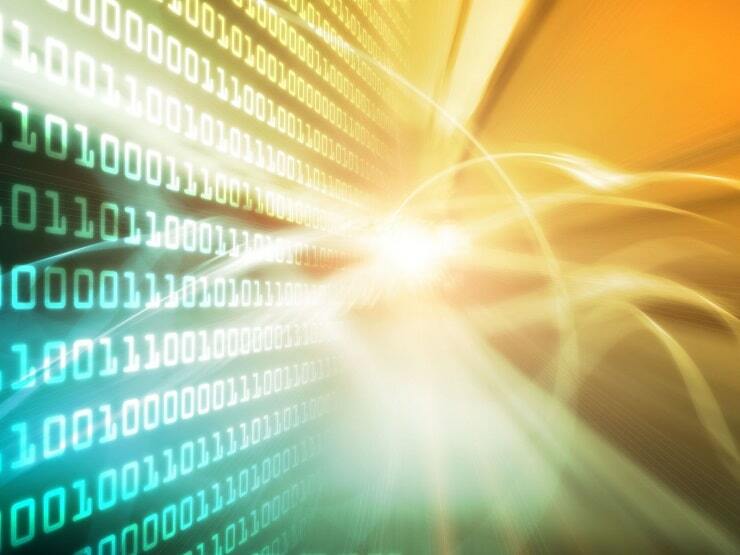 Other technologies for fixed internet service include ADSL, FTTH, Co-axial cable, WiMAX. Ntc is the sole operator for ADSL (with landline phone) and WiMAX internet whereas, for co-axial and FTTH, several private ISPs are vying to take the major market, especially in the city area. At least 23 ISPs provide internet in Nepal. In the city areas, there are many options from telecom operators, ISP in both wireless and Fixed technology. But in remote areas, the slow 2G in either GSM or and CDMA technology is available. Most of the rural areas still await high-speed 3G, 4G, and other broadband services. The internet reach can increase significantly and of good use, if such high-speed internet services reach all of the places in Nepal.